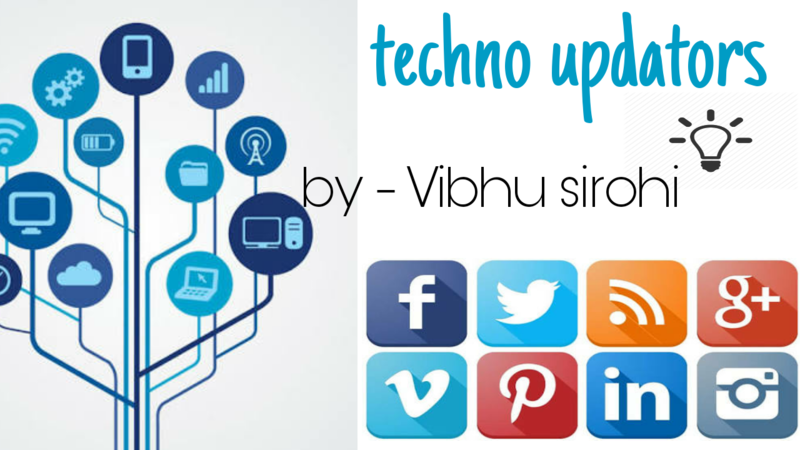 This is an web page where you readers can find all of the stuff related to technology sector. You don’t have to search for new updates here and there , you just have to click on technoupdators and that’s it…..
Search anything , anywhere , anytime …..Whatever you want. You can follow us on social networks like Facebook , Instagran , LinkedIn , Pinterest and Twitter by simply searching for technoupdators or you can find links in our articles…..